Which Camera to Buy for Real Estate Photos? Realtors who shoot their own photos are faced with the challenge of finding the right camera for this task. The market overview is unclear, manufacturers do not confess any weakness in their advertising promises (what else? ;-) ), and there is a constant stream of new cameras with new functions. 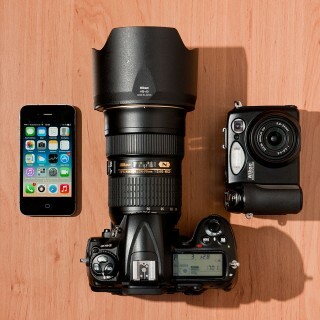 In addition to this the equipment should be portable and powerful at the same time. New figures. Finally. Already two years ago I did an analysis on how well prospective buyers can inform themselves visually about properties on the internet. The result was devastating: Barely 10 per cent of the offers contained acceptable real estate photographs. 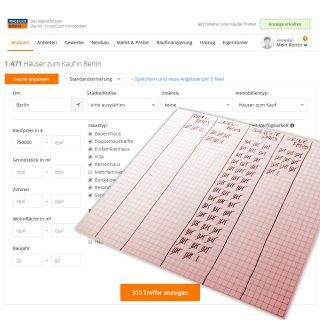 320 ads on Germany’s leading real estate sales portal Immobilienscout24 where used for this analysis, limited to my home market Berlin from a purchase price of EUR 750,000. In this high-end segment I had expected significantly better results. It is so easy to create really bad real estate photos. With these tips, you are guaranteed to make ugly shots of your properties. Some real estate professionals consider good pictures of their houses and apartments to be overrated. They cost money, time and space. Or as an agent told me recently, „People should not stare at nice pictures – they should sign a contract!“ Unfortunately, it seems to be essential, even if unneeded, that some photography has to go with any property discription. In order to take bad images cheaply and quickly in the future, I will give you these 10 tips. Photography needs light. But too much light or the wrong kind of light may damage a strong real estate photograph. 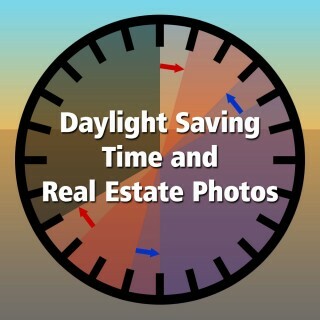 Luckily there is daylight saving time. As questionable the time shift may be, as benefitial it is to the work of real estate photographers. This is because of the quality of light and ofcourse of the preferenced shooting times for real estate photography during a day. The best exterior photographs are taken when the sun is close to the horizon, that means in the early morning or evening during the Golden Hour. This is about one hour after sunrise or before sunset. Then the light is warmer and there are less hard shadows caused by harsh light from above (like during noon sunshine).